You may think that information security and cybersecurity are the same thing, and I wouldn’t blame you as there is a lot of crossover. However, there are some key differences between the two that differentiate the terms. Many believe that cybersecurity and information security are completely inseparable, and one will not work without the other. Whilst this isn’t completely true, I recommend ensuring that your information security and cybersecurity strategies are both as stringent as possible to help secure your data, systems and information in general. So, let’s define the two and see how they can be combined to help you protect what’s important to your organization. Information security is also often referred to as IT security or data security. This may also create confusion in some circles as there is some debate over what information and data security encompasses. Data security usually refers to the protection of virtual information stored on file server and other systems in IT infrastructure, whereas information security also includes the protection of physical information (such as lockable file cabinets etc.). 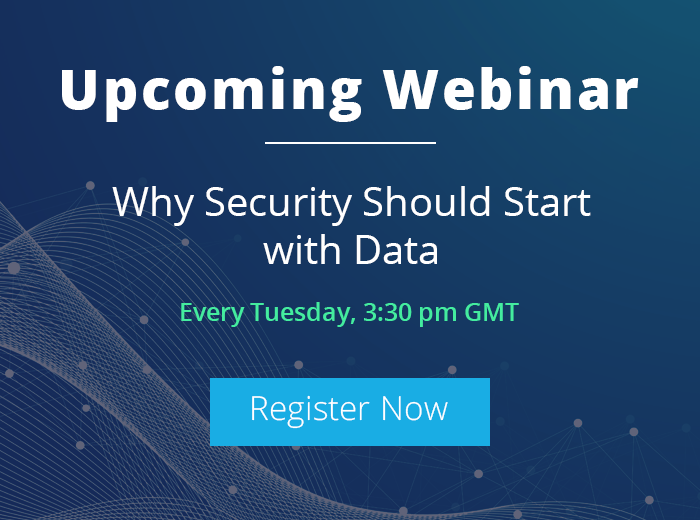 Most organizations take information security to mean the protection of all data within the organization that could be considered sensitive, including both virtual and physical data. Good information security practices include limiting access to sensitive information, mitigating the risks of unauthorized use, misuse and abuse. The main goal of this is to ensure that any information containing sensitive material (such as personally identifiable information or company secrets) is kept secure and its integrity is maintained. Information security tools combine numerous different forms of technology and physical security to protect both the physical and the virtual. This could comprise of strict password policies, deploying an auditing and monitoring solution, employing a security guard, providing employees with lockable filing cabinets and similar. The entire purpose of cybersecurity is to maintain the integrity and security of electronic data contained within the IT infrastructure of your organization. When unauthorized users get access to your electronic data, it is usually known as a cyber-attack. Having strict cybersecurity policies in place will help you to prevent unauthorized access and modifications being made to your critical electronic information – again here referring to data such as personally identifiable information, electronic health records, business critical secrets, financial information and more. Some threats to cybersecurity currently include ransomware, phishing attacks and insider threats. 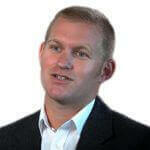 By insider threats, I mean the threats posed by those users within your organization that have access to any of the aforementioned types of data. I think it’s fair to say, you should place equal importance on the security of both physical and virtual information. If you’re protecting your sensitive company documents in a safe behind an office door that is locked at night, then you should employ similar levels of protection for the virtual counterpart. The value of data has soured tremendously, and cybersecurity breaches in particular are becoming more common. If you have security cameras to check what your users are doing in your office, then you should have a way of also monitoring what your users are doing inside the network. We offer a way of doing just this. 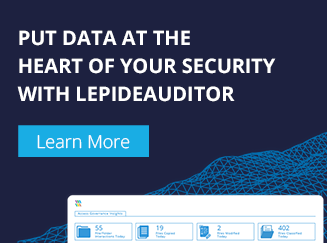 LepideAuditor is an auditing and monitoring software that enables you to keep an eye on what your privileged users are doing with the files and folders that they have been granted access to. You will be able to get alerts and reports on which users have access to your sensitive data how they are using this access to help you spot potential signs of a cyber-attack. Deploy a solution like this in conjunction with strict physical information security practices and you will have a much better chance of avoiding becoming another data breach headline.